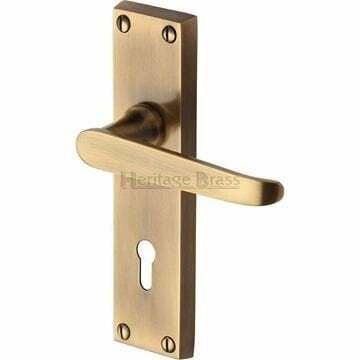 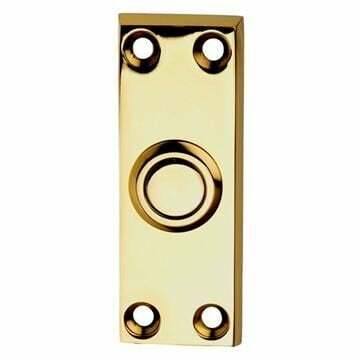 Eden lock handle on backplate in polished brass. 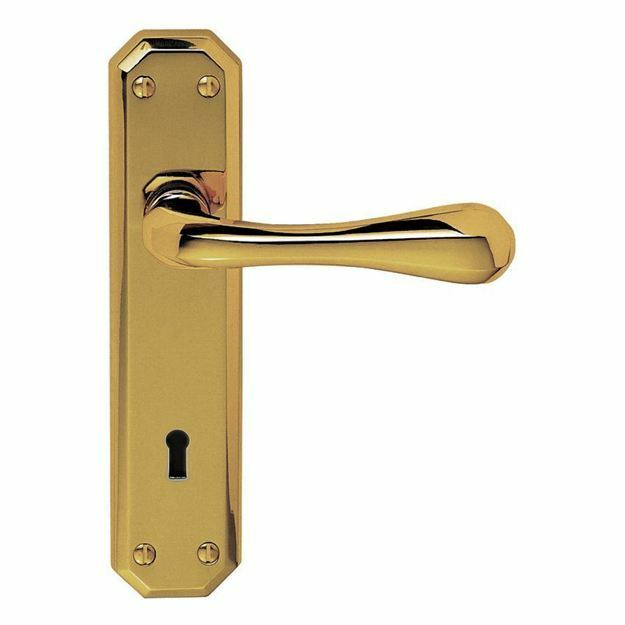 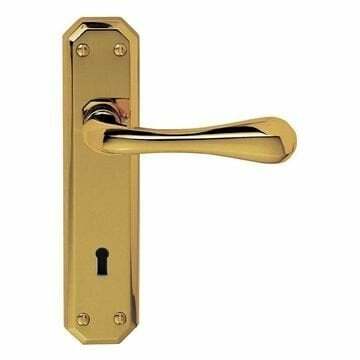 The Eden door handle is part of the Pelatini range by Carlisle Brass. 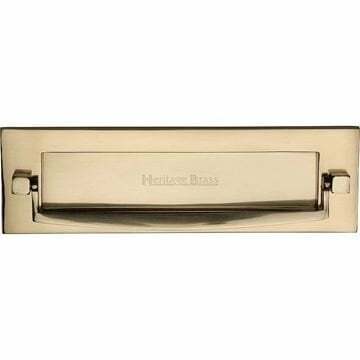 Backplate - 180 x 40mm.